I’d like to say it’s my personal, secret garden but there’s no way that 120 acres of land can be hidden from the world. 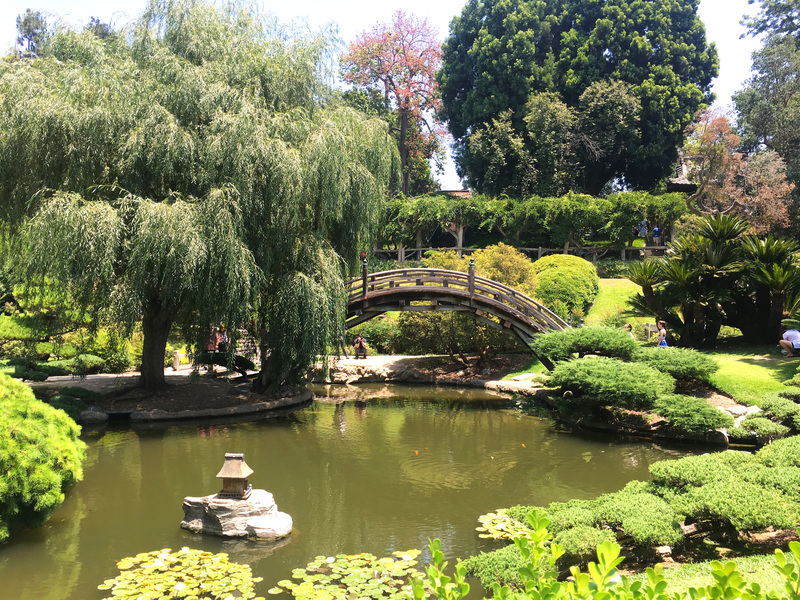 Located in Pasadena, the Huntington Library is one of the must-see places whenever you’re in Los Angeles. 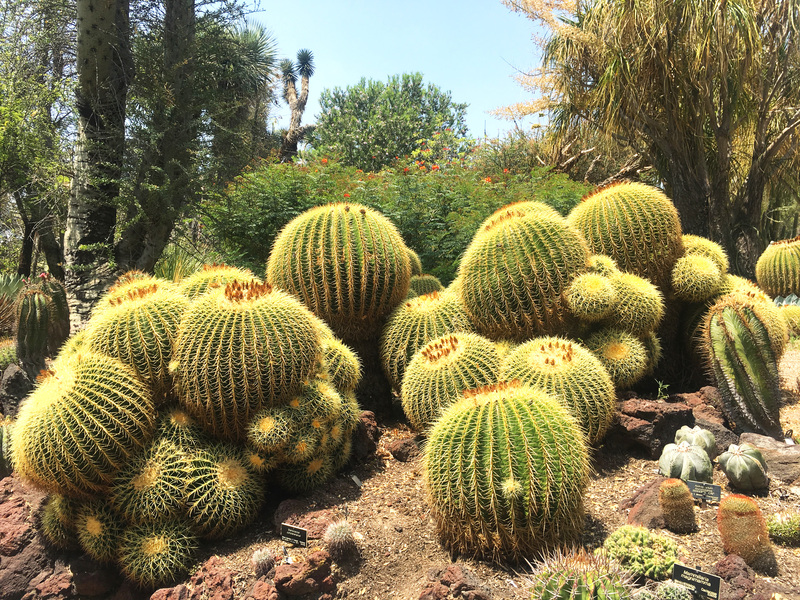 The Huntington Library is a host of various botanical plants, libraries, art collections and research centers. During my visit, I had spent much of my time exploring through the different gardens. 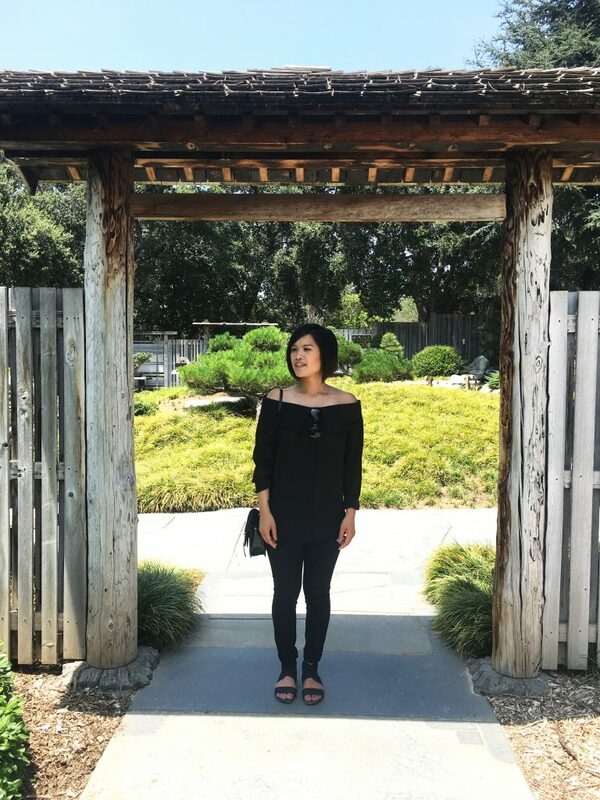 Unable to get through them all (sadly I missed the English-styled garden), my favorites of the day was probably the Japanese and Chinese gardens, which may appear bias since I am of Asian descent. When you enter these gardens, it’s as if you had literally stepped-into the country without having to fly across the ocean – it felt entirely surreal. 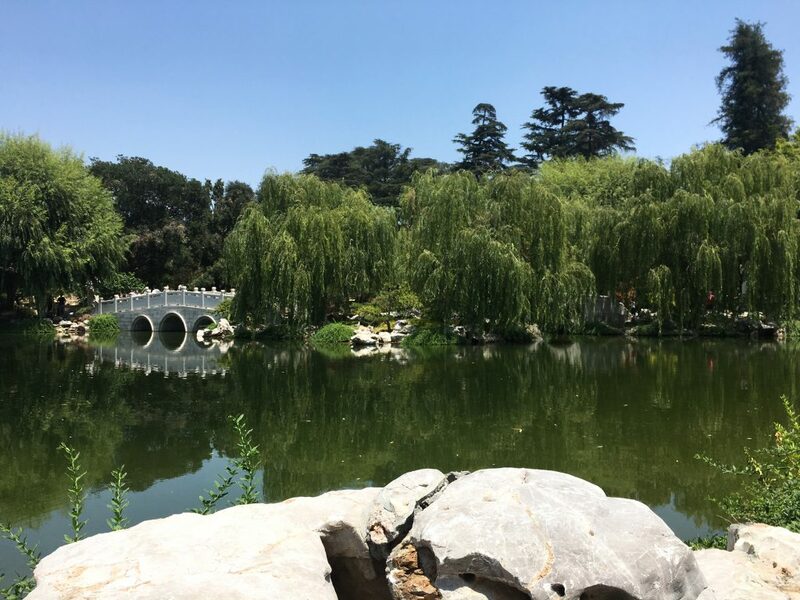 I stood on the steps with the bridge and pond below me, surrounded by all these bonsais – a type of plant I had for the office that I was unable to keep alive. 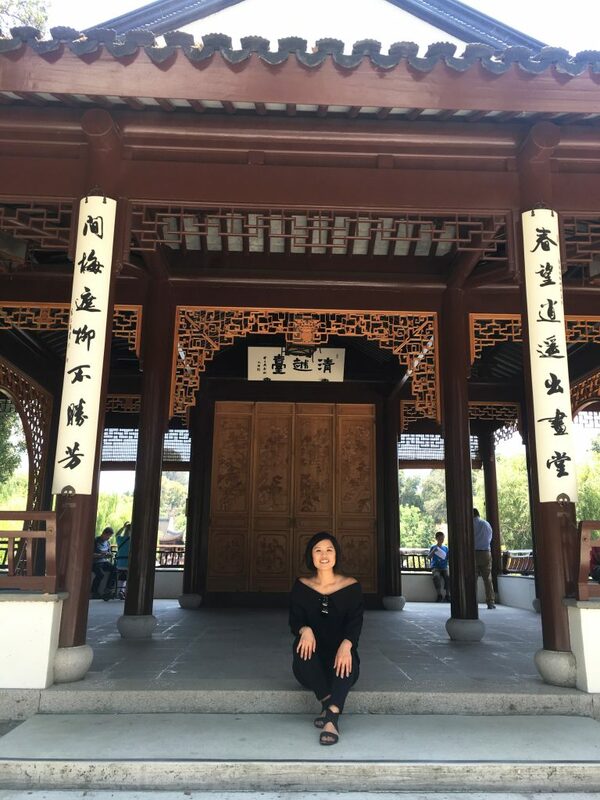 When I migrated to the Chinese garden, I had placed my bottom on a bench, and began to take in the moment. As I sat in pure silence, I watched the people around me (not like a creeper, but as an observer). 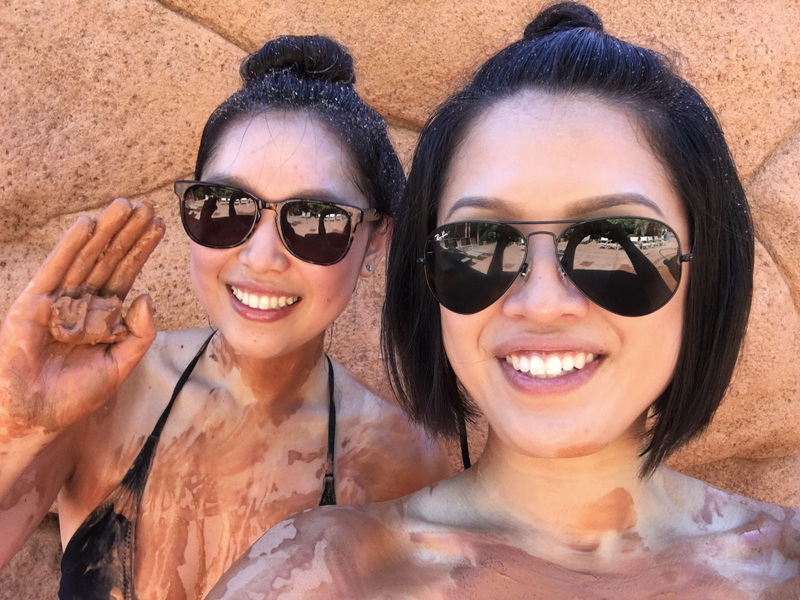 One of the observations I made is what you would commonly see folks my age or what millennials are famously known for – we like to take pictures more than we like taking in the moment. A young couple, who were likely around my age, snapped away on their phones without absorbing the beautiful view before them. Basically, they took their pictures, and simply rushed-off. With that said, I definitely enjoyed the hour I took, sitting on a bench under a tree with the Chinese-styled bridge and pond (filled with cat fishes, by the way) in front of me. It makes me really eager to see what Asia is really like!